Hague Dental specialise in dental surgery design, practice build including Dental Decontamination Room Design and refurbishment in the UK. 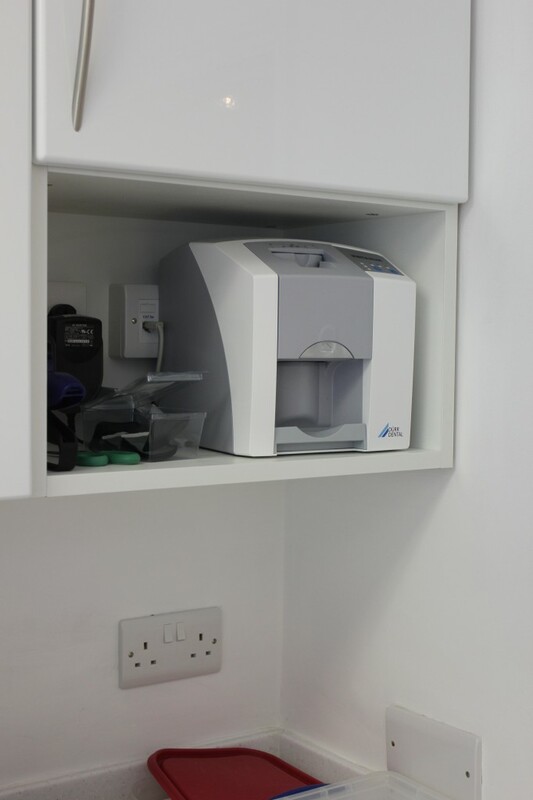 Our team specialises in the refurbishment of dental practices working with build team, cabinetry and flooring specailists to ensure your downtime is kept to an absolute minimum. 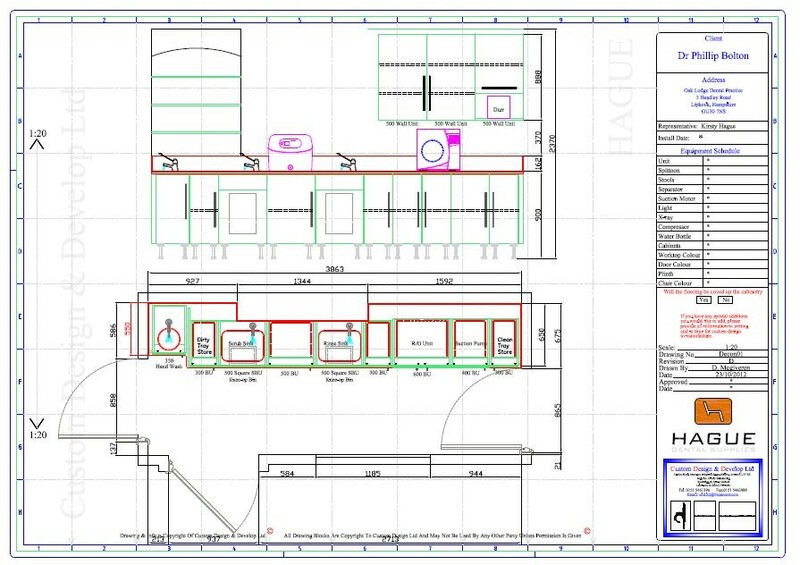 Philip Bolton and his team at the Oak Lodge Dental Practice, Liphook, Hampshire approached Hague Dental for our specialist services in designing and installing their new decontamination room, to ensure it was HTM-01-05 Compliant. Fill the form on this page to speak to our refurbishment experts and book a ‘no obligation’ design and planning visit at a convenient time for you. “Many thanks for the wonderful work you have done in converting our Decontamination Room to comply with HTM-01-05. Our grateful thanks to you and all your team for making the refurbishment such a stress free process. 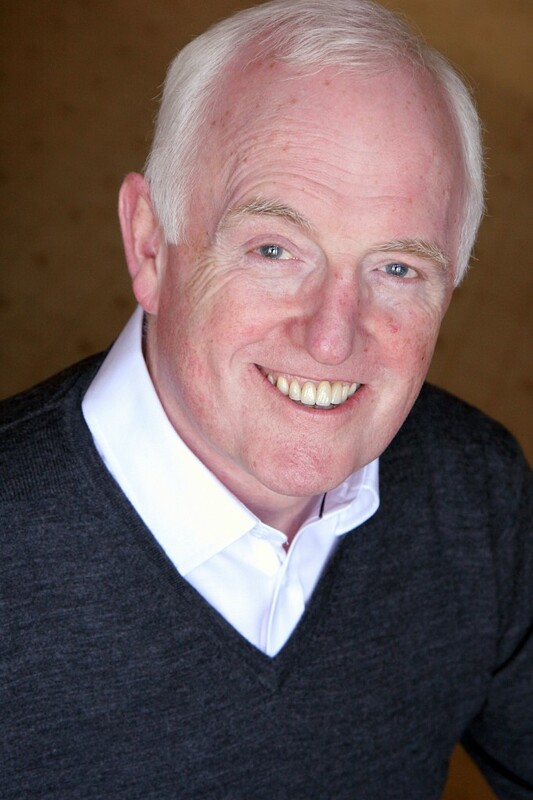 Our team of specialists builders ensured that there was as little as disruption to the practice as possible. The practice continued to have patients whilst the installation was taking place. Floorers ensured all areas were capped and coved in line with current standards and quality flooring was used to withstand the demands of a busy practice. 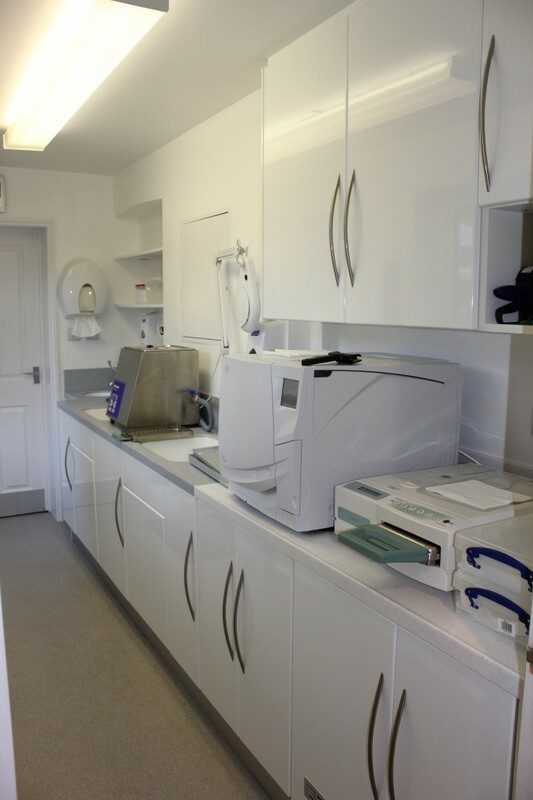 Hague Dental ensure that all decontamination areas are fitted out with medical grade cabinetry, that is manufactured to withstand the damp atmosphere of a sterilisation room. Our bespoke ranges meant that the team at the practice could decide exactly which storage they needed, even including a shlef and socket for their phosphor plate system so it was away from dapm surfaces. The Oak Lodge team opted for one for one of the most reliable sterilisers on the market, the W & H Lisa and paired this with the NSK Care 3 handpiece maintenance & cleaning system.